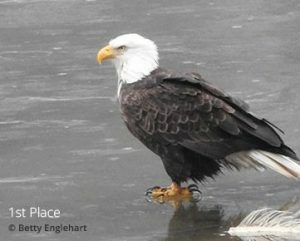 Celebrate the beauty and biodiversity of the Harrison River as we honour the majestic bald eagle and the cycle of the salmon over several educational stops in Harrison Mills. Kilby is the perfect place to plan for lunch on this Festival weekend. Enjoy a short walking tour down the Kilby Park with an interpreter to explain the relationship between the salmon and eagles and tell the story of this once thriving mill town. This FREE event is sponsored by the Fraser Valley Bald Eagle Festival.